Greta Stanford, a former teacher in the Milford School system at Live Oaks Elementary and Foran High, is seeking her third term on the Board of Aldermen. She is an asset to many civic organizations in the city. Greta and her husband Stan have one son, Greg, who is married to Tami. They also have 3 wonderful grandchildren, Taylor, Hunter and Trinity. 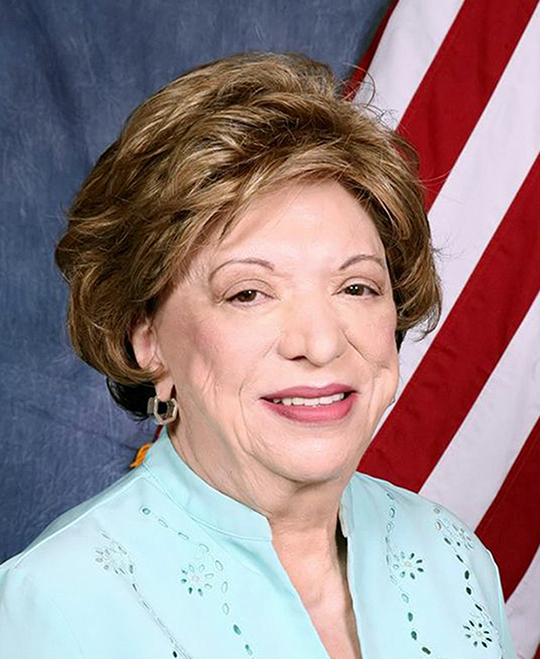 Ellen Beatty is seeking her first term on the Board of Aldermen after an accomplished career in nursing and higher education. 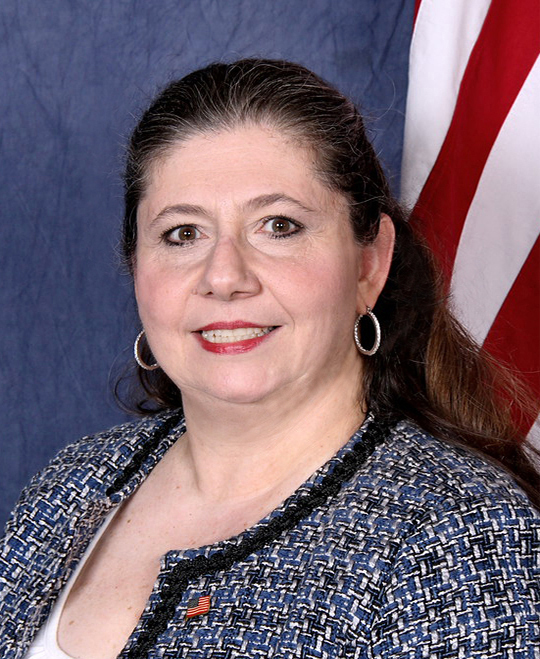 She currently serves as a Commissioner on Milford Transit District. Ellen’s husband Ed is a retired Battalion Chief with the Milford Fire Department and is an Eagle Scout, as are his adult three sons Luke, Zack (spouse Laura), and Nicholas (spouse Allison). Ann Grosso Arnold has lived in Milford for nearly 30 years. 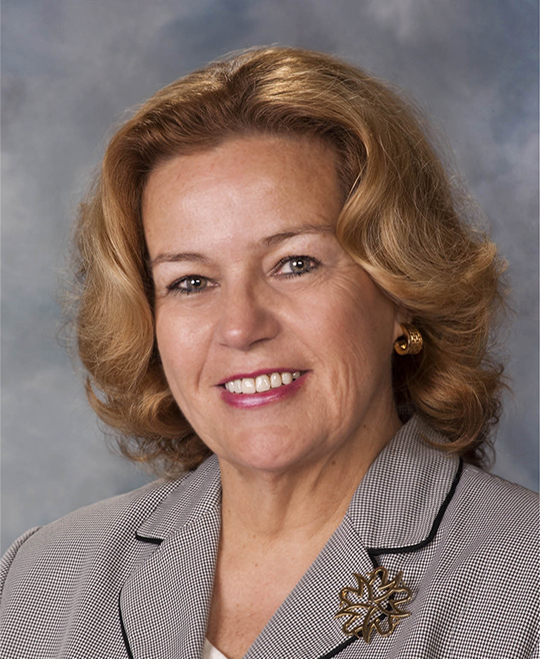 She graduated from Stratford High School, earned an engineering degree from Virginia Tech, and served in numerous PTAs while her children attended Milford Public Schools. Ann and her husband, Ray Arnold, have two children that have recently graduated from Jonathan Law High School (2011 and 2014) and are now in college. Pat is a volunteer and advocate for students with special needs. He is seeking the honor of your vote this upcoming election and hopes to serve the interests of the 1st District on the Board of Education. Pat is married to his wife, Lisa and enjoy two wonderful boys, Dominic and Dante. Jason is a Milford resident and entrepreneur. He is a Business Operations Manager having worked in the sports and non-profit industries. Jason is motivated by challenges and is eager to learn and contribute as your representative on the 1st District Planning & Zoning Board. Jason and his wife Jennifer have two daughters, Olivia and Callie. This entry was posted in elections, News and Events and tagged 1st District, Milford, Team Milford. Bookmark the permalink.